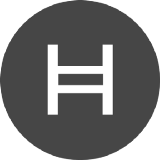 Hedera Hashgraph is a public distributed ledger for building decentralized applications. Developers can build secure, fair, blazing-fast dapps on top of Hedera. 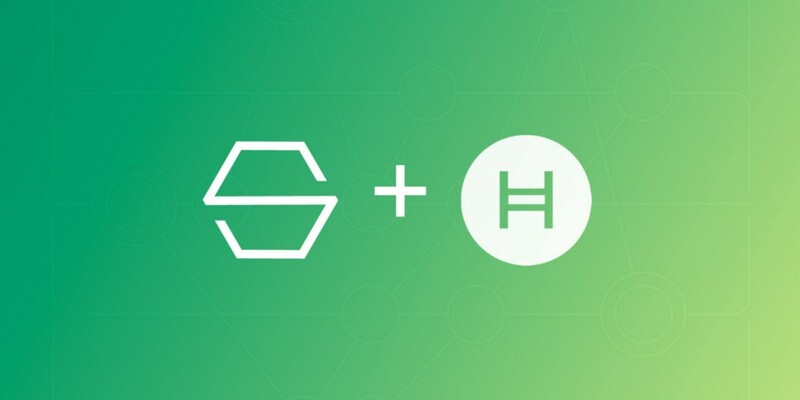 Hedera Hashgraph OTC deals. Real or Scam? The least you can do to frustrate would-be hackers.